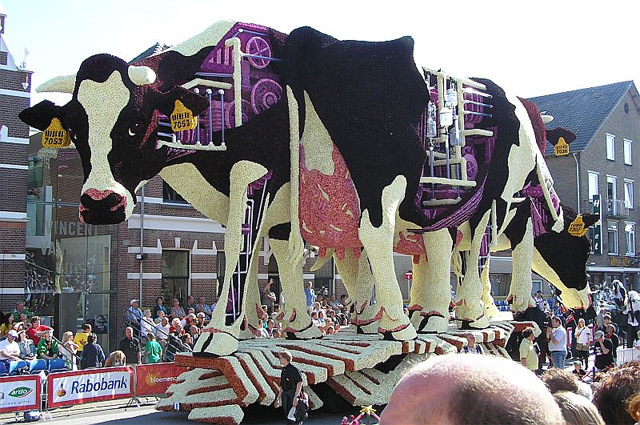 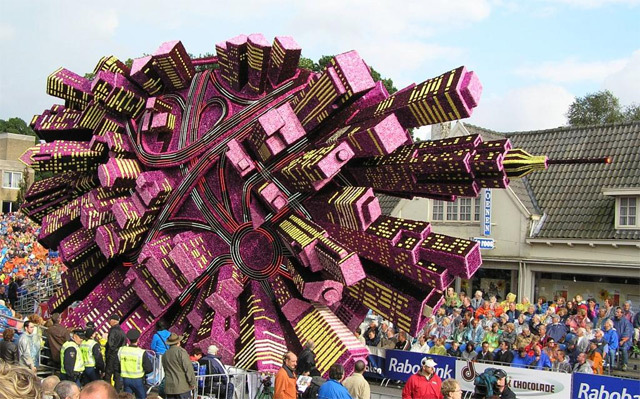 The Bloemencorso flower parade is yet another reason, among numerous other, to visit the Netherlands and plan a vacation to Europe. 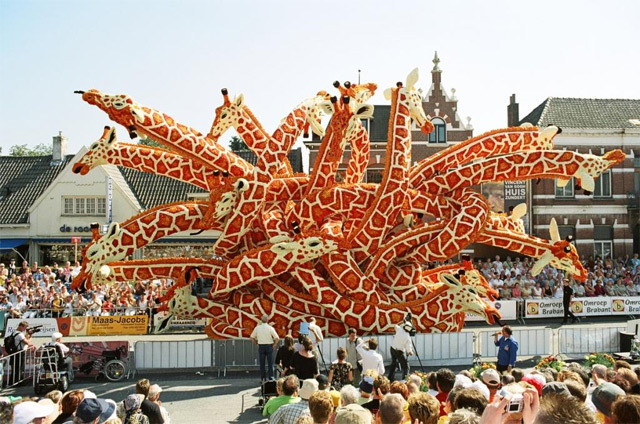 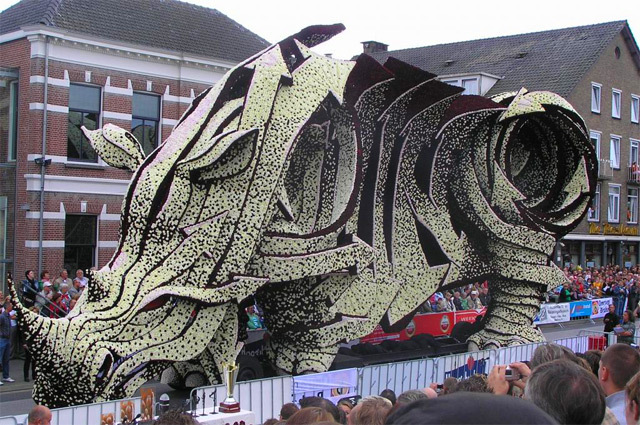 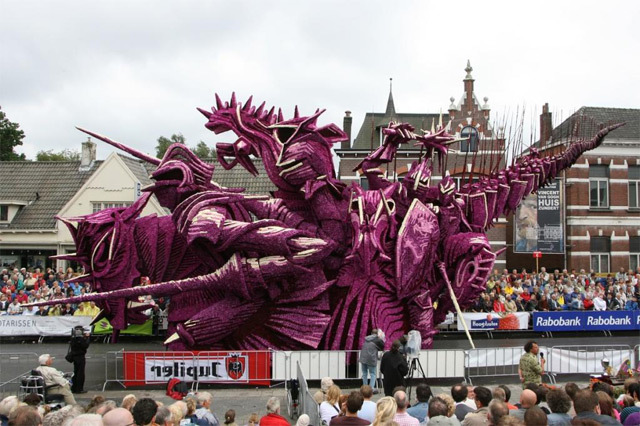 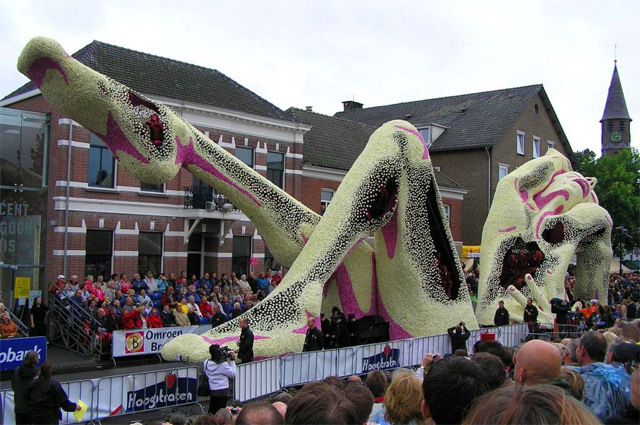 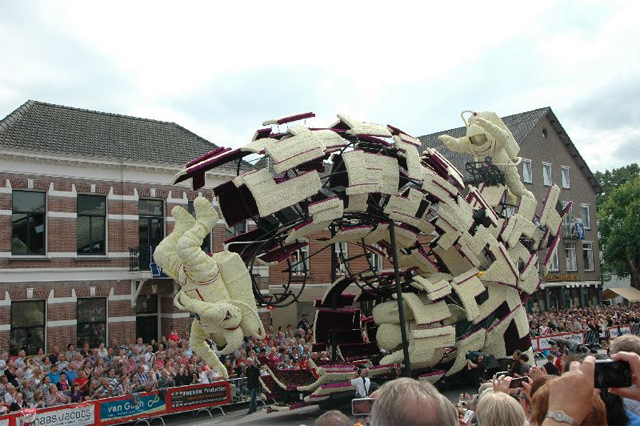 Here I am showcasing flower designed floats from the Bloemencorso flower parade in Zundert, the Netherlands. 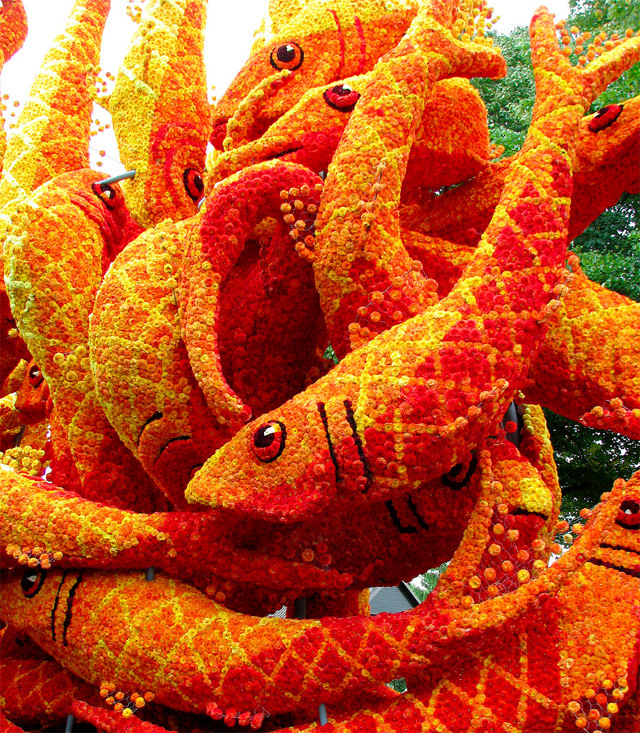 All floats are made completely from natural liking flowers from top to bottom, dahlias in particular.This wonderful parade is a legitimate showcase of just about everything that makes art so distinctive and diverse in its culture and nature, combining and displaying spectacular fusions of art, design and architecture in the structural and visual substance of the breathtaking Bloemencorso parade. 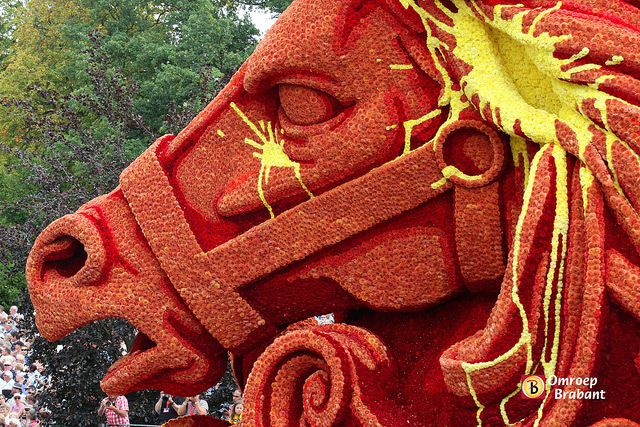 Check out some of this photos we have gathered from fabulous Bloemencorso flower parade in Zundert, the Netherlands, and be inspired by the recreational beauty and creativity that is all around us and the world we live in.